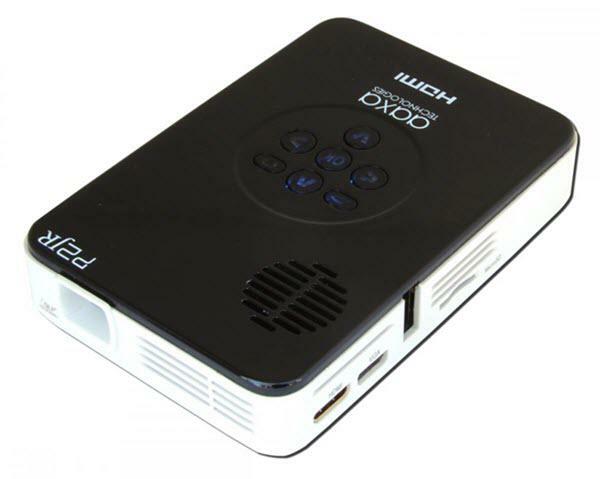 Home / Projector Manufacturers > AAXA Projectors > P2 Jr. The AAXA P2 Jr. projector is not being produced anymore. diagonal screen, place the projector lens 10'-7" from the screen. Comments: Samsung® Galaxy and iPhone® Compatible. Onboard Video, Picture and Music Player.